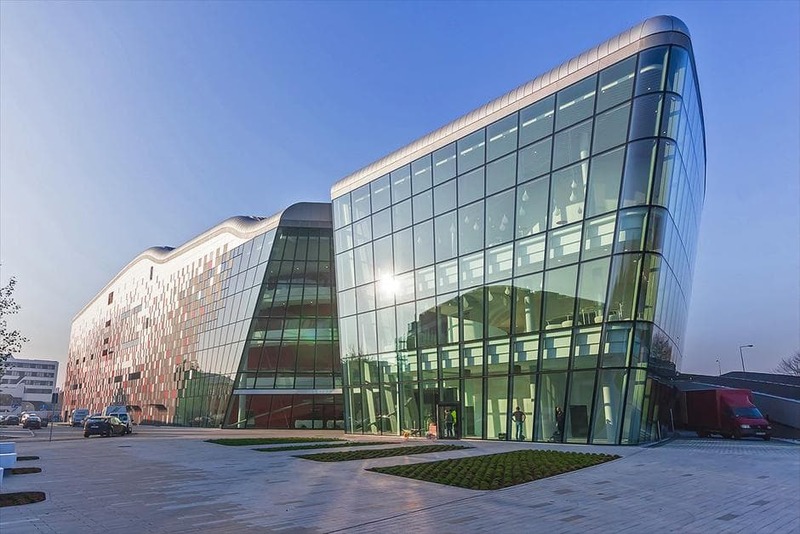 Last October 16 the ICE Conference Centre was inaugurated in Krakow. The new building – a perfect combination of aesthetics, technology and functionality – has been designed by Studio Krzysztof Ingarden, Jacek Ewy Architects in Krakow, with the advice of the Studio Arata Isozaki & Associates of Tokyo. 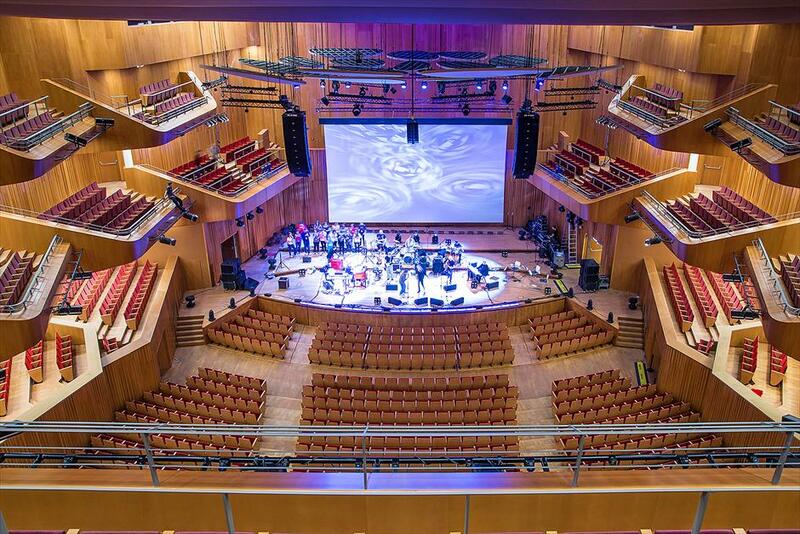 The ICE Conference Centre, with a capacity of 3000 people, is the largest and most modern multi-functional structure of Krakow, and can accommodate a wide range of events such as congresses, conferences, concerts, theater plays, exhibitions and other cultural and social events. P.S. 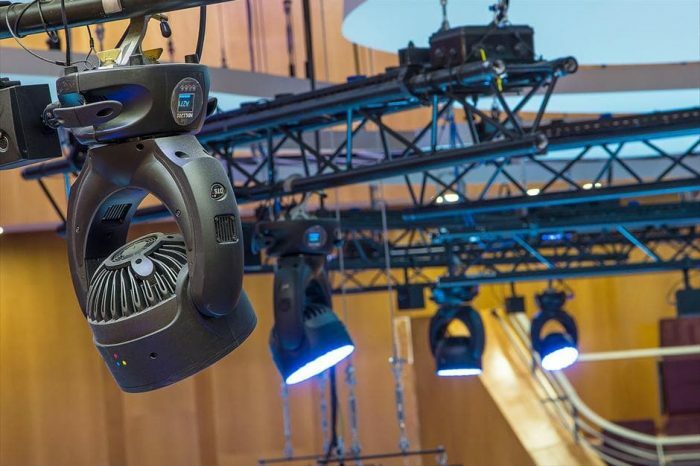 TEATR company designed and installed different lighting systems consisting of DTS moving heads, in the three main areas that comprise the center: NRG 1201 FPR in the Auditorium Hall and in the Theatrical Room; JACK and NRG 1201 in the Chamber Room.